Welcome to Branson Missouri and the Ozark Mountains. Ready to enjoy your vacation and spend some special time with family and friends. You can enjoy all of Branson Lodging and great hospitality and beautiful views from the many Resorts, Condos and Hotels in the Branson / Table Rock Area and just relax and have a great vacation in the Ozark Mountains. Welcome to Branson Lodging hope this page helps you find your place to relax and enjoy your family vacation. 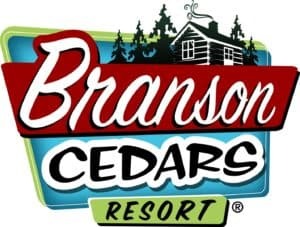 Please stop by each of my links below for Branson Lodging they all offer great and enjoyable places to stay here in Branson Missouri. If you are looking for a beautiful log cabin to rent here is your place! 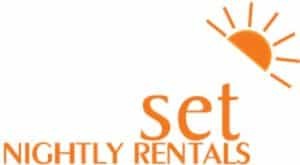 Nightly rentals in Branson Missouri. Homes, Cabins, Condos everything you need for your vacation experience.